Forest Hills School has a program for contacting families in the event of a school cancellation. If there is a need to contact homes, we can dial all families at once. When you pick up the phone, you will hear, "This is an important message from Forest Hills". There will be a pause followed by the actual message. In the event of a school closure calls will generally be made at 6 AM. Early birds can still check the local television and radio stations at 5 AM. Messages will be left on answering machines as well. If there is no pickup, the program will continue to dial until there is a pickup. If you change your phone number or emergency contact information at anytime during the school year, please notify the school so that we can make the appropriate changes. 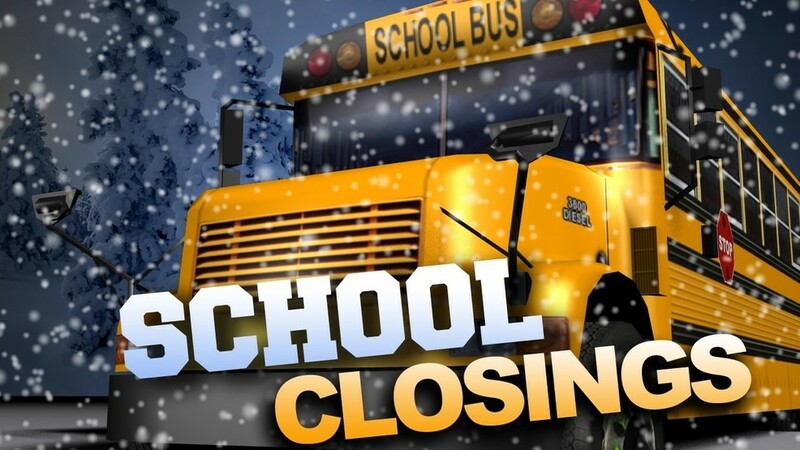 All school cancellations will be posted on the local channels such as WLBZ channel 2, WABI channel 5, WMTW channel 8, WVII channel 7 as well as WTOS 105.1 FM and WQCB 106.5 FM. You can check online at WABI at ﻿www.WABI.tv﻿ for school closings. 1. Enter your contact information and select the information categories and school you want to receive. 2. Scroll down and click "submit". 3. An authorization code will be sent to you as text or an email message. DO NOT NAVIGATE AWAY FROM THIS PAGE UNTIL YOU RECEIVE YOUR CODE. This can take a few minutes depending on the email and phone service. Enter this code online to complete the process. Any person or organization may request use of our facilities. Please complete the building use form and submit to the principal's office, no later than 7 days prior to the requested date of use. All volunteers at Forest Hills Consolidated School must complete a memorandum of understanding. Administration has the right to perform criminal arrest and conviction record checks. Please complete the volunteer application form.